The summer weather is kicking into high gear. Summer weekends mean camping trips, playing outside, and enjoying mother nature in a variety of ways. 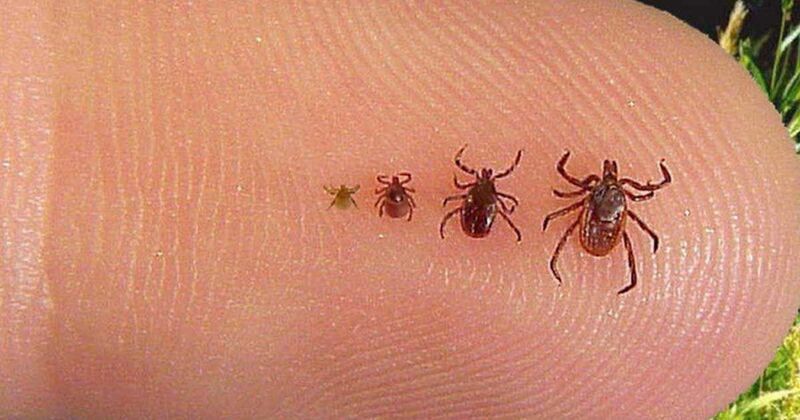 It also means tick season is kicking into high gear, so it's time to get prepared to stay safe. 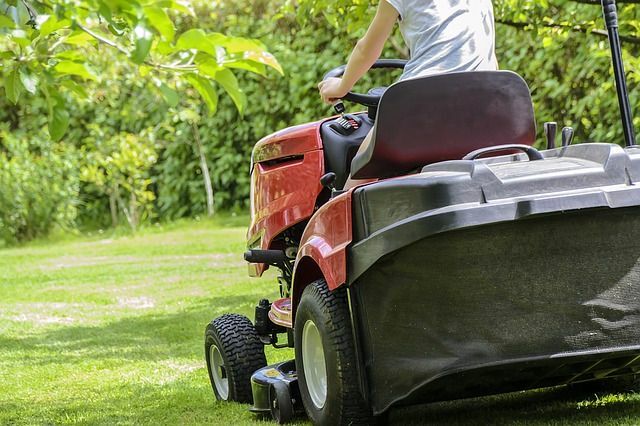 Keep ticks out of your yard by keeping the grass short (including the edges). Make sure to toss the grass clippings into your compost pile. Ticks like to hide in long grass and weeds. If you live near a wooded area, keep ticks at bay by lining your property with gravel or wood chips. It'll help deter ticks from marching right onto your property. If you're cool with housing a few feathery friends, try investing in chickens. 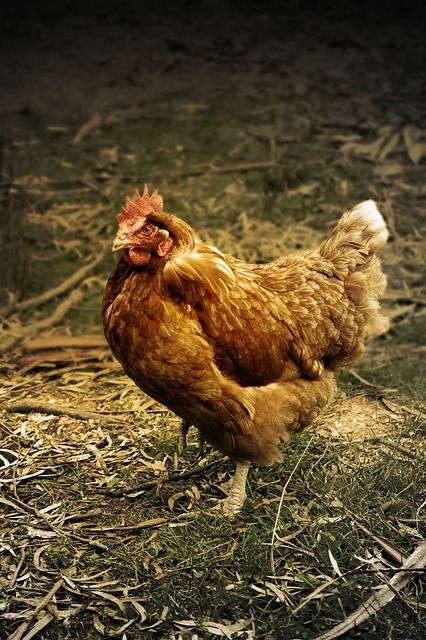 You'll get a healthy supply of eggs and as an added bonus chickens will eat ticks. Better yet, try guinea fowl, which are better at bug hunting and have actually been proven to reduce the tick population, according to My Pet Chicken. Deter tics by skipping chemical-laden bug sprays and opting for a natural oil like Eucalyptus, Lemongrass or Lavender. You can rub the oils on your skin or create a spray with a little oil and some water. Birds are also keen insect finders and can help reduce the tick population in your yard. 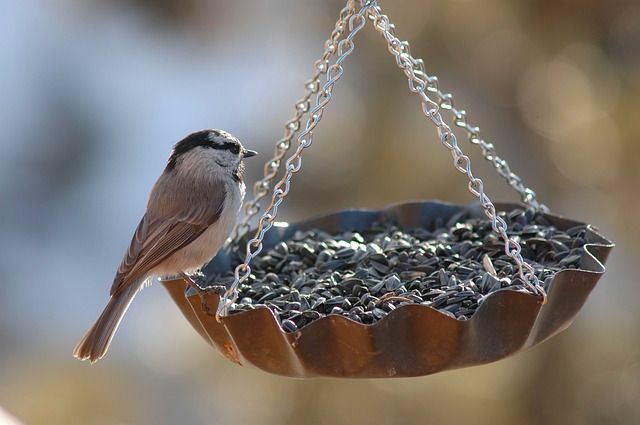 Set up a bird feeder and/or bird bath to attract local flyers. Just remember to keep the area around the feeder debris free to keep any ticks brought in by birds away from your pets. Diatomaceous Earth is a white powder that's composed of tiny aquatic organisms. It's non-toxic to humans and animals and it isn't a poison so bugs won't become immune to it. However, the diatomaceous earth kills bugs via dehydration. Note: it will kill both good and bad bugs, so put it only in known problem areas, according to The Balance. The mice population is a major player in the presence of ticks since ticks like to climb on a mouse to enjoy dinner. Keep ticks away by keeping mice at bay. Ticks do not make good company. In addition to just being annoying, they carry diseases like Lyme Disease, West Nile Disease, Rocky Mountain Spotted Fever and Tularemia. If you do find a tick, use tweezers to remove the tick from your skin, clean the area with rubbing alcohol and snuff the tick by flushing it down the toilet or dumping it in alcohol, according to the CDC. Don't forget to share these tips with your friends and family on Facebook.